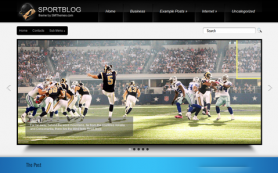 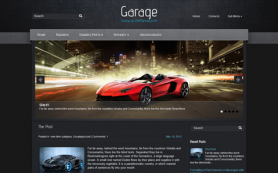 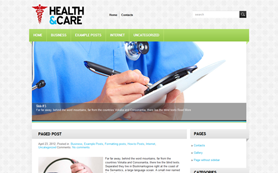 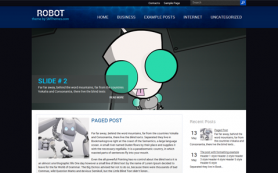 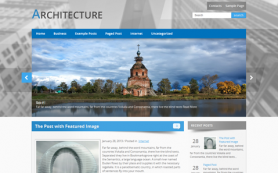 Fresh blue example how your website can look like is presented by SMThemes developers team. 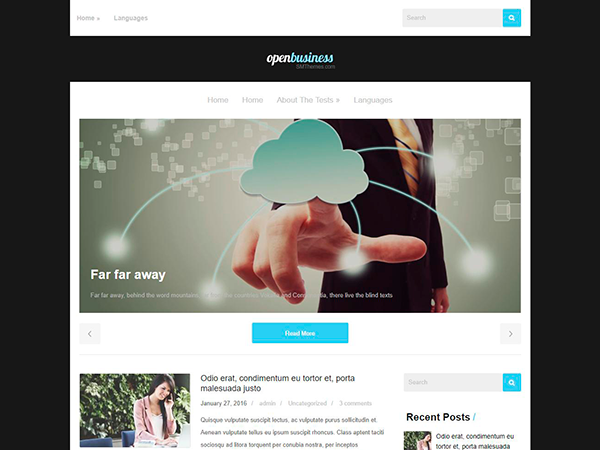 The OpenBusiness free WordPress theme is created to help you build a professionally looking website with the use of a great number built-in features and customization options, for instance contact form page template you may addjust according to your company contact details, google map and many options to set up website's layout. 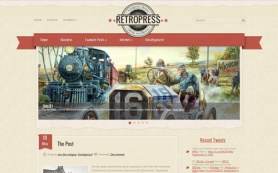 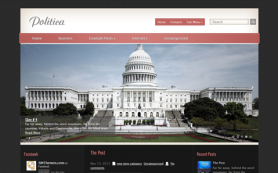 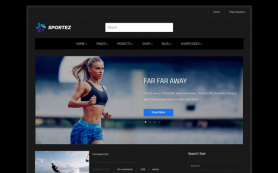 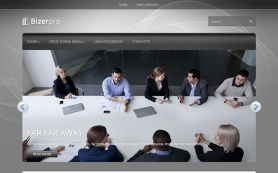 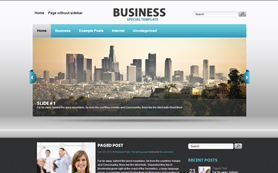 Feel free to try this business WordPress theme by downloading it right away from our website.